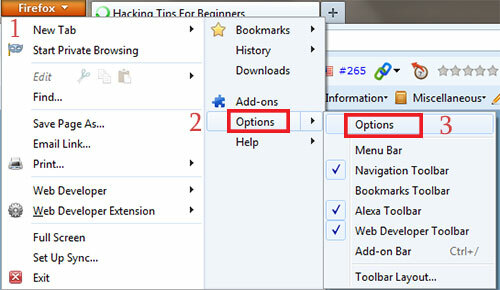 Home Hacking How To Hack Saved Password In Firefox ? 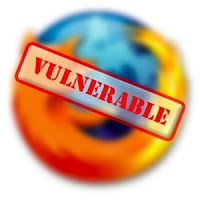 How To Hack Saved Password In Firefox ? 3. 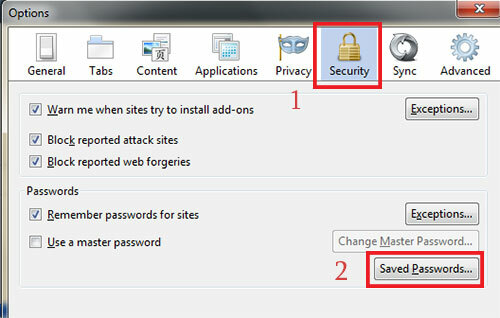 Then a POP Up box will appear, In that go to security and click on Show Passwords as show below. 5. 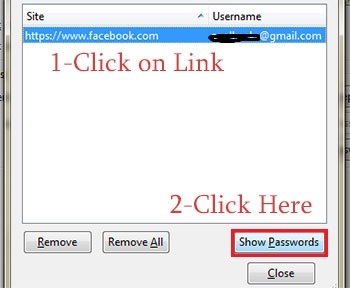 Done, You have hacked password of your victim with few simple steps. You can try this at school computer lab if someone have saved their password.